It's definitely been a busy couple of weeks. We recently launched a Time Rifters microsite at TimeRifters.net. The new site combines the latest game information, screenshots, trailers, demo links and press articles into one place. The driving factor for the clone-room redesign was making the weapon selection and shop more intuitive. 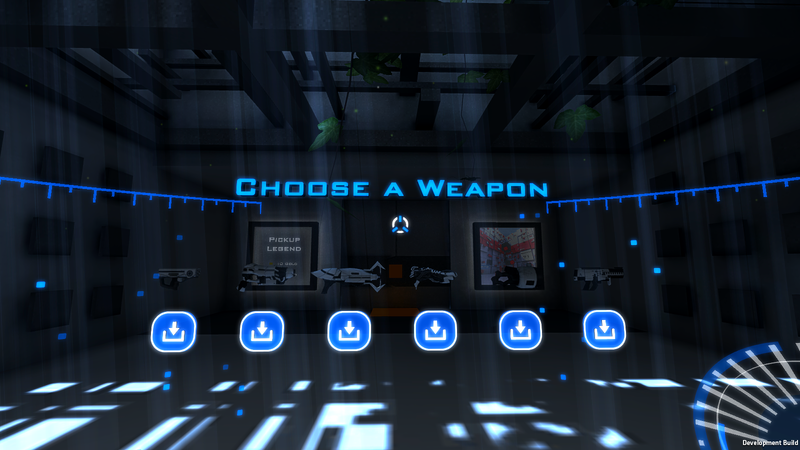 The new weapon selection area and upgrades shop have been added, finishing the clone room re-design. With the clone room complete, our focus has turned to integrating Time Rifters with Steam Leaderboards. Check Us Out On Steam!